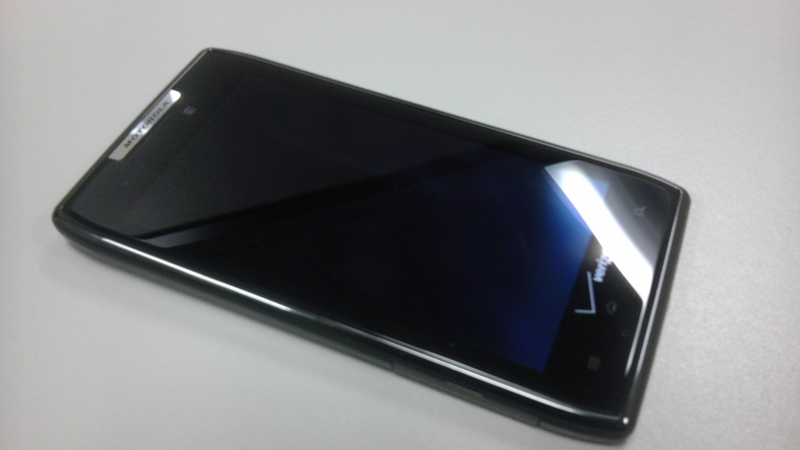 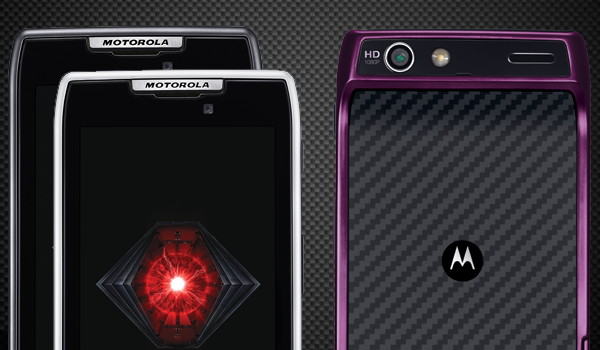 The 16GB version of the Droid Razr gives users three color options to choose from and a friendly $200 price tag. 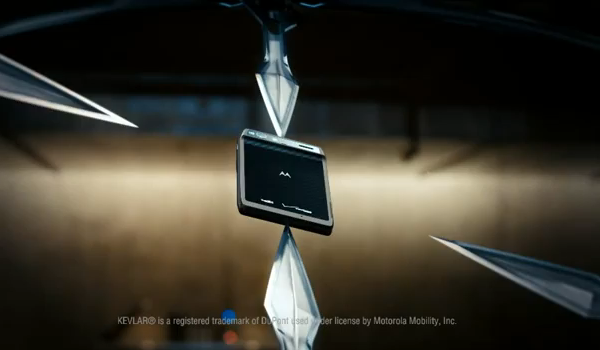 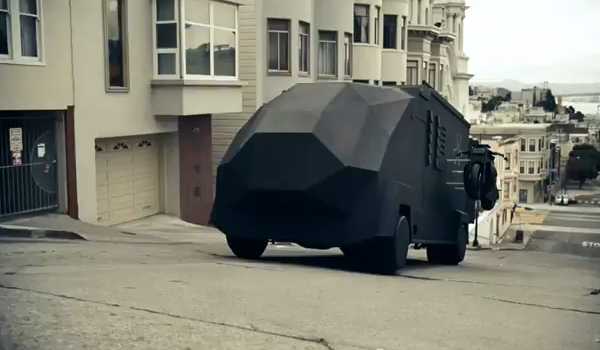 Perhaps the most cinematic 60 second smartphone commercial to date. 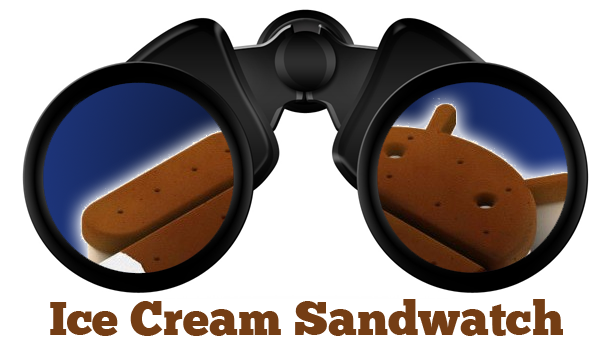 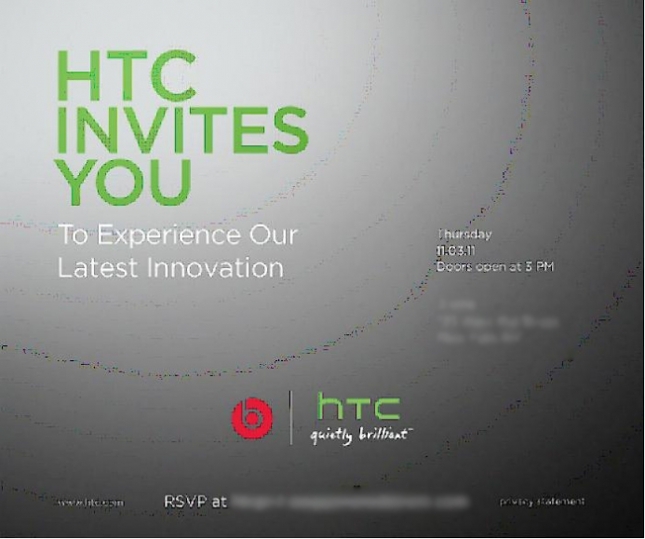 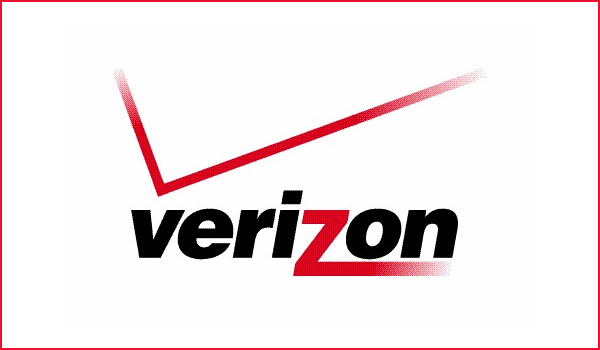 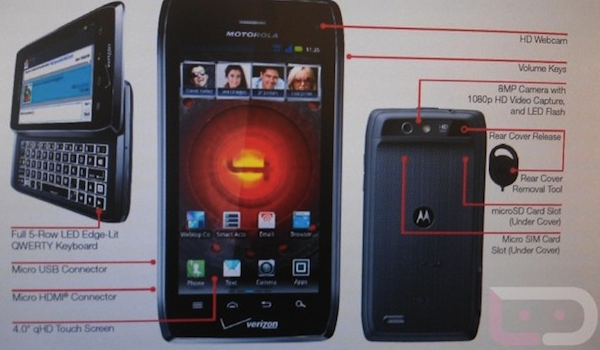 Verizon to bump back Motorola DROID RAZR release to 11:11 AM on 11/11/11? 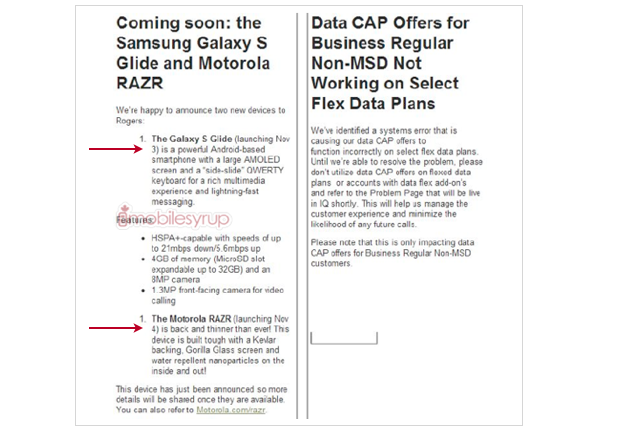 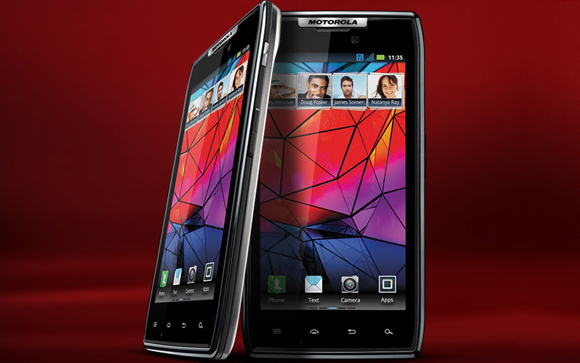 Rogers Wireless launching Motorola RAZR and Samsung Galaxy S Glide? 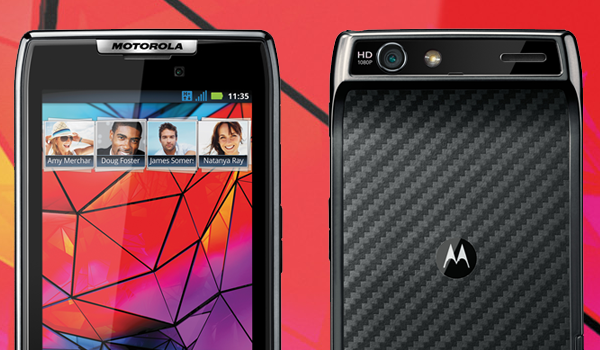 Pre-orders for the 4G LTE handset start on October 27th with a November launch.